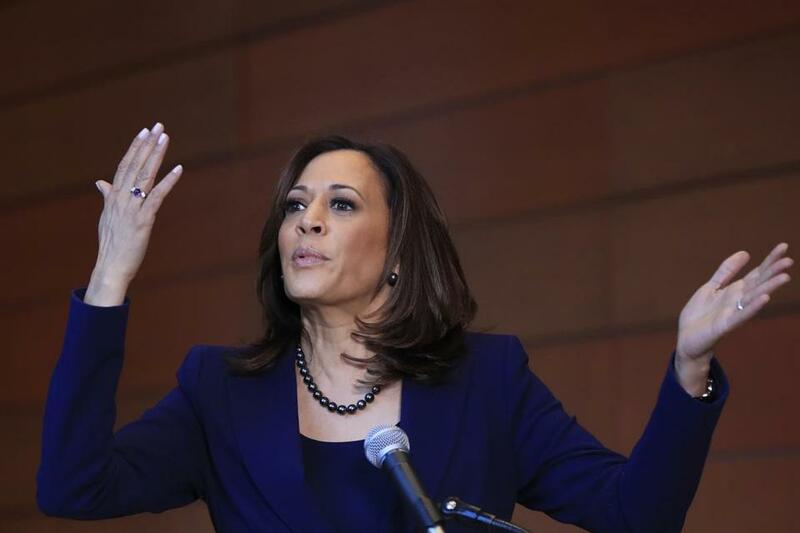 Senator Kamala Harris announced a run for president Monday. There’s a reluctance among advocacy and funding groups to jump into the primary on behalf of any one candidate early on as many voters want to see which candidates sink or swim on his or her own. “They saw the failure of the [Clinton] coronation of 2016 and they want a fair fight this time,” Solis Doyle added. Faced with this situation, some donors are weighing a spread-the-wealth approach, at least in the early stages, giving their dollars to a number of the female candidates and seeing who gains traction. There are plenty of men running, too, of course, in a possible Democratic field that numbers up to 30 or more potential candidates. Liz Goodwin can be reached at elizabeth.goodwin@globe.com.